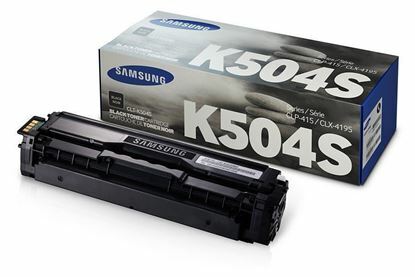 Purchase your toner cartridges for your Samsung CLP-415N printer below. 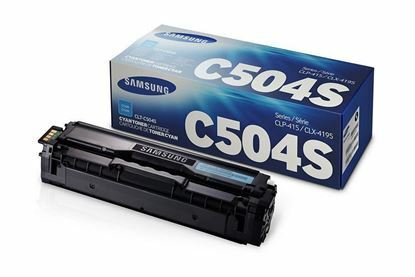 Choose from either an original Samsung cartridge or a genuine Samsung recycled cartridge. 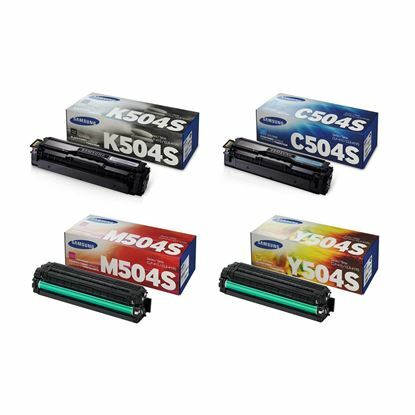 A recycled cartridge has been cleaned, repaired, refilled, and tested. 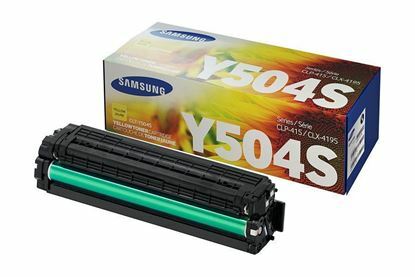 A recycled cartridge is guaranteed to work as a genuine original would in your Samsung printer. 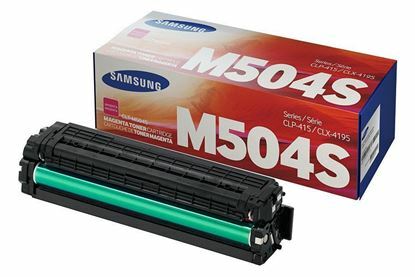 Remember if you order before 6 pm you receive free next working day delivery.